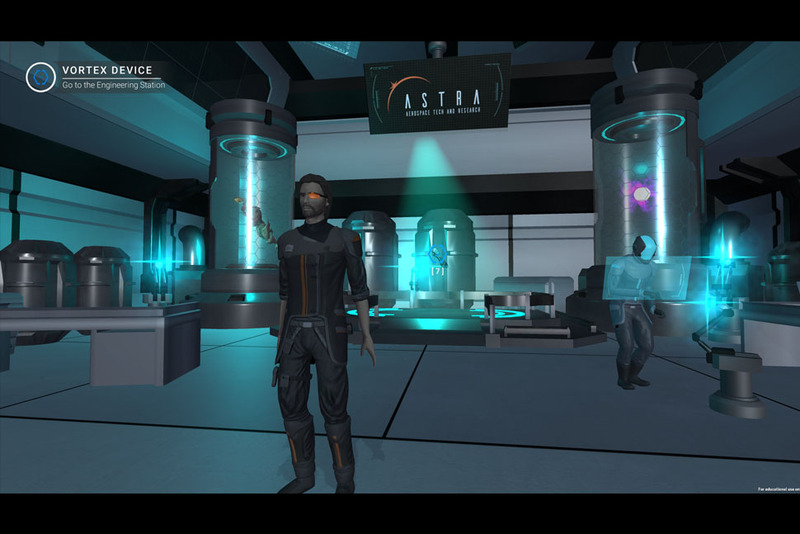 A scientist at ASTRA labs invents a device that allows him to travel to an alternate universe. He discovers a world ravaged by an unknown species. The event causes a vortex rift that connects the two universes. 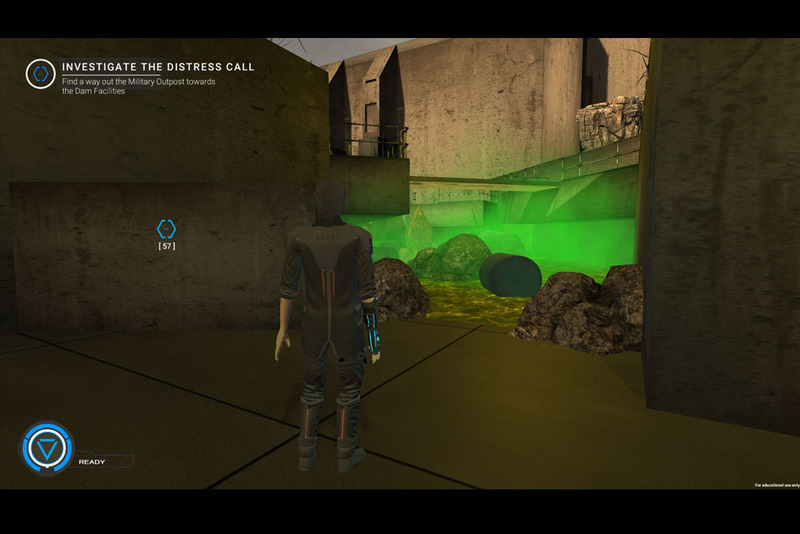 The player should avoid the enemies and travel between universes using the vortex device and close the rift before it is too late. 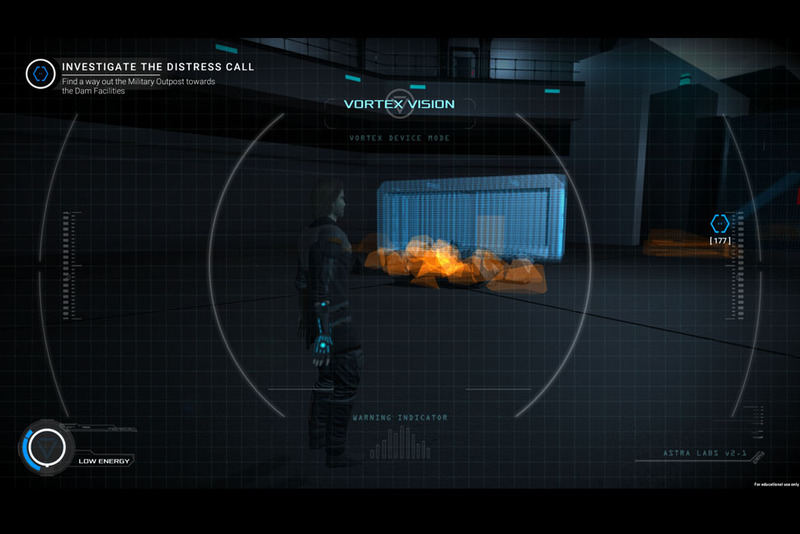 Into the Vortex is a 3D Stealth/Puzzle adventure game. 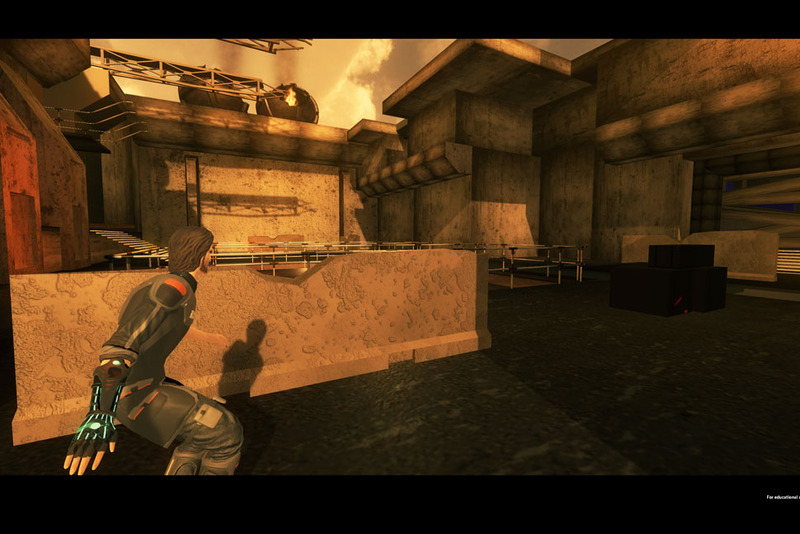 It was developed as an academic requirement for 'Game Development : Advanced Programming' program at Sheridan College. 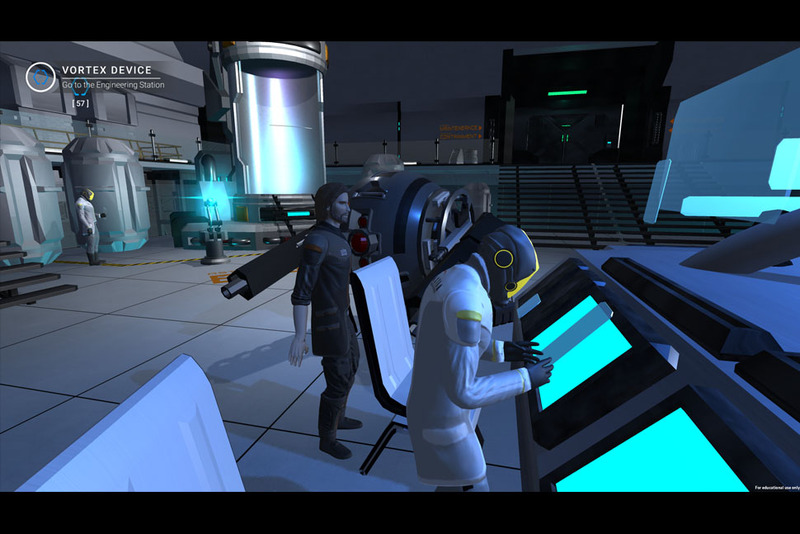 The game was developed using Unity3D in a duration of 4 months. The team consisted of 2 programmers, 3 level designers and an artist. My responsibilities included Gameplay Programming, User Interface Programming, Custom Editor Tools. I worked on the character, controls, camera for the gameplay. The controls were optimized for xbox controller for showcase requirements. 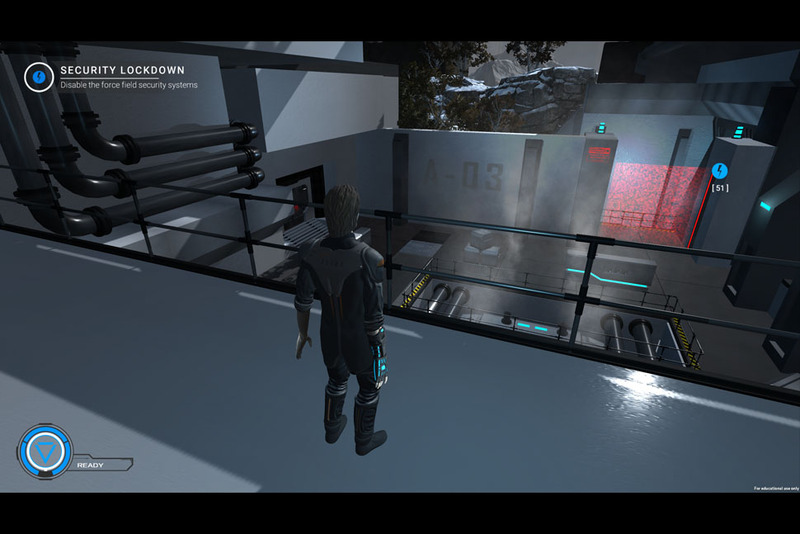 The character was animated using Unity's mechanim. I also worked on creating custom editor inspector scripts that allowed rapid prototyping of levels. WASD for movement, Escape = Menu, Q = Vortex Vision, E = Vortex Shift. (Xbox equivalent of A = Ctrl, X,Y = Space).